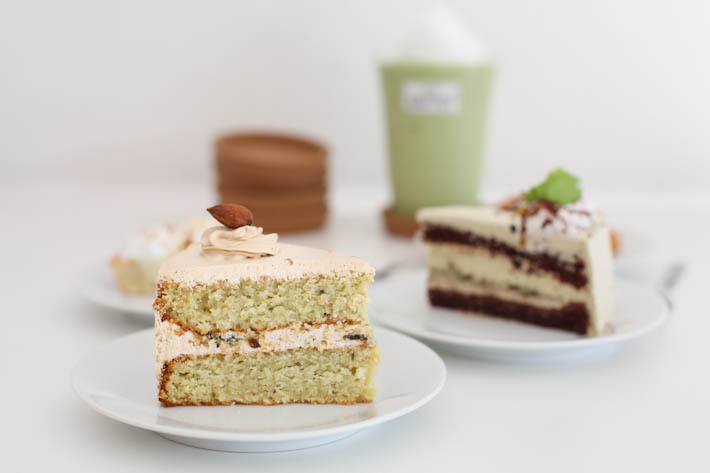 The founders of All The Batter are driven by their love for avocados and a mission which they set out to accomplish—Making Lives All The Batter (better) through avocado and other kinds of natural foods. All The Batter sets out to source for the freshest ingredients and even recycles their fruit peels instead of throwing them away. We applaud them for being committed to creating a positive environmental impact! Cool off from the heat with some Avocado smoothies. Between the two flavours we tried—Matcha Avocado Creme (S$5.50) and Avocado & Chocolate (S$5)—we preferred the latter for its creamy texture and subtle hints of chocolate sauce for extra sweetness. While the drinks are only decent, it is their desserts which really got us hooked. 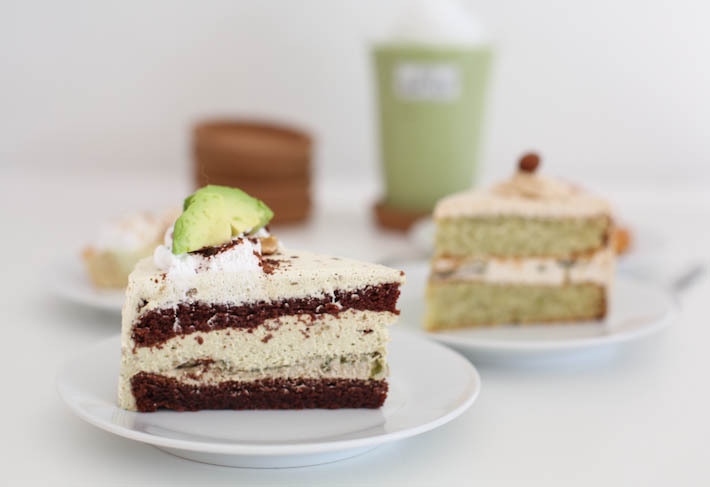 The Avocado Rhapsody Slice (S$6.50) is made with fresh avocados, cocoa and slathered with rich cream cheese. We could taste all the distinct flavours without the cream cheese overpowering everything else. Another favourite of ours was the Avocado Gula Melaka Slice (S$5.90). 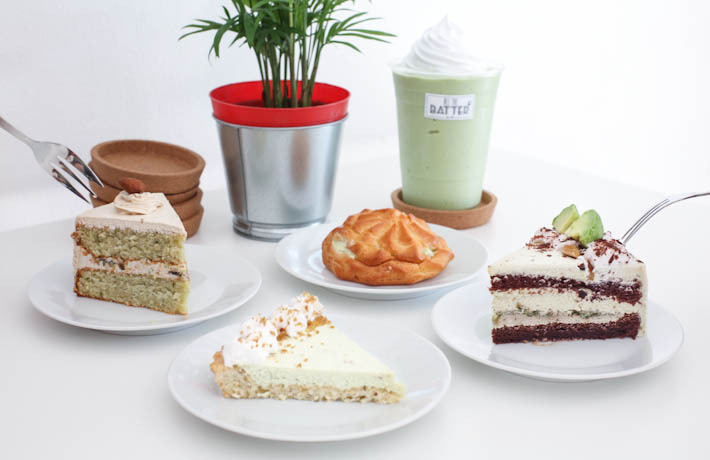 Those with a sweet too tooth will enjoy the addition of sweet Gula Melaka cream on top of moist avocado batter cake. Avocado Citrus Pie (S$4.50) packs a delightful punch thanks to the generous amount of avocado citrus cream accompanied with hand baked tart crust. We liked how the tart base was buttery and crumbly. Other choices there include Fresh Avocado Milk Ball (S$2.90), Avocado Yoghurt Deluxe Slice (S$6.30) and Hearty Avocado Granola Bowl (S$9.30).